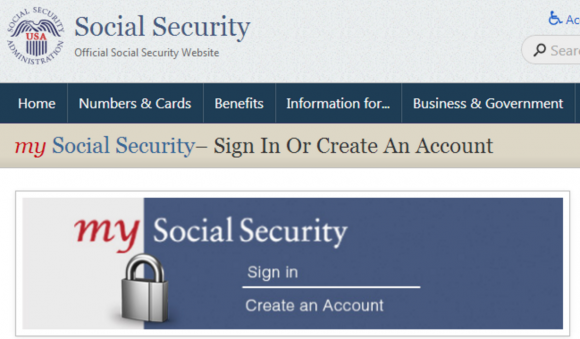 The U.S. Social Security Administration will soon require Americans to use stronger authentication when accessing their accounts at ssa.gov. 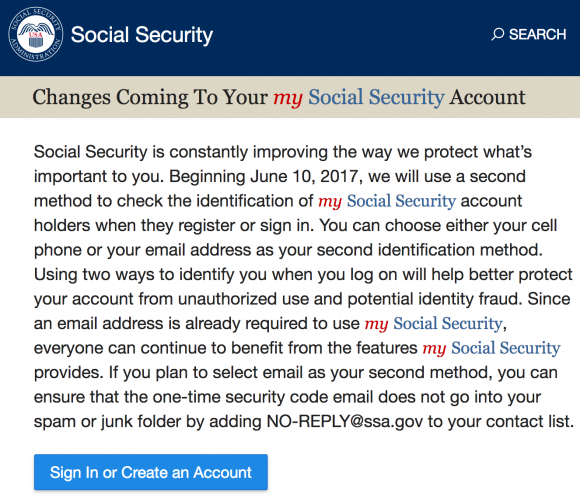 As part of the change, SSA will require all users to enter a username and password in addition to a one-time security code sent their email or phone. In this post, we’ll parse this a bit more and look at some additional security options for SSA users. changes coming in July 2017. 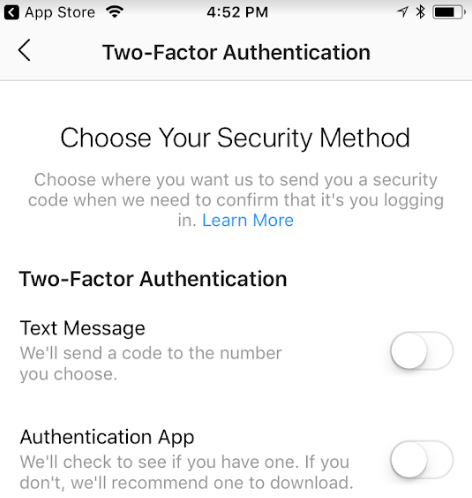 During registration and each subsequent login, customers will receive a new, one-time use security code by text message or email – depending on their choice. The idea that one can reset the password using the same email account that will receive the one-time code seems to lessen the value of this requirement as a security measure. A recent, massive spike in sophisticated and successful phishing attacks is prompting many universities to speed up timetables for deploying mandatory two-factor authentication (2FA) — requiring a one-time code in addition to a password — for access to student and faculty services online. This is the story of one university that accelerated plans to require 2FA after witnessing nearly twice as many phishing victims in the first two-and-half months of this year than it saw in all of 2015. Bowling Green State University in Ohio has more than 20,000 students and faculty, and like virtually any other mid-sized state school its Internet users are constantly under attack from scammers trying to phish login credentials for email and online services. BGSU had planned later this summer to make 2FA mandatory for access to the school’s portal — the primary place where students register for classes, pay bills, and otherwise manage their financial relationship to the university. That is, until a surge in successful phishing attacks resulted in several students having bank accounts and W-2 tax forms siphoned. 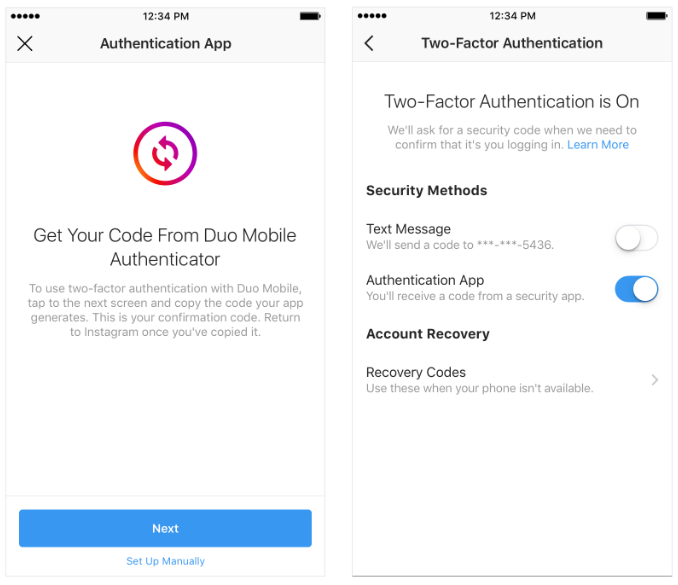 On March 1, 2017 all BGSU account holders were required to change their passwords, and on March 15, 2017 two-factor authentication (Duo) protection was placed in front of the MyBGSU portal [full disclosure: Duo is a longtime advertiser on KrebsOnSecurity]. Matt Haschak, director of IT security and infrastructure at BGSU, said the number of compromised accounts detected at BGSU has risen from 250 in calendar year 2015 to 1000 in 2016, and to approximately 400 in the first 75 days of 2017. Left unchecked, phishers are on track to steal credentials from nearly 10 percent of the BGSU student body by the end of this year. The university has offered 2FA options for its portal access since June 2016, but until this month few students or faculty were using it, Haschak said. 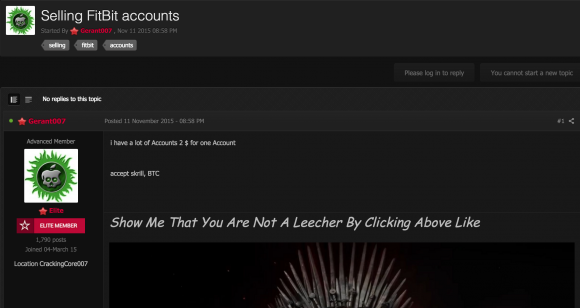 Haschak said it’s clear that the scale and size of the phishing problem is hardly unique to BGSU. 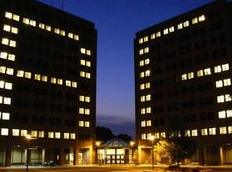 Last month, an especially tricky phishing scam fooled several students who are also employed at the university into giving away their BGSU portal passwords, after which the thieves changed the victims’ direct deposit information so that their money went to accounts controlled by the phishers. In other scams, the phishers would change the routing number for a bank account tied to a portal user, and then cancel that student’s classes near the beginning of a semester — thus kicking off a fraudulent refund. One of the victims even had a fraudulent tax refund request filed in her name with the IRS as a result, Haschak said. 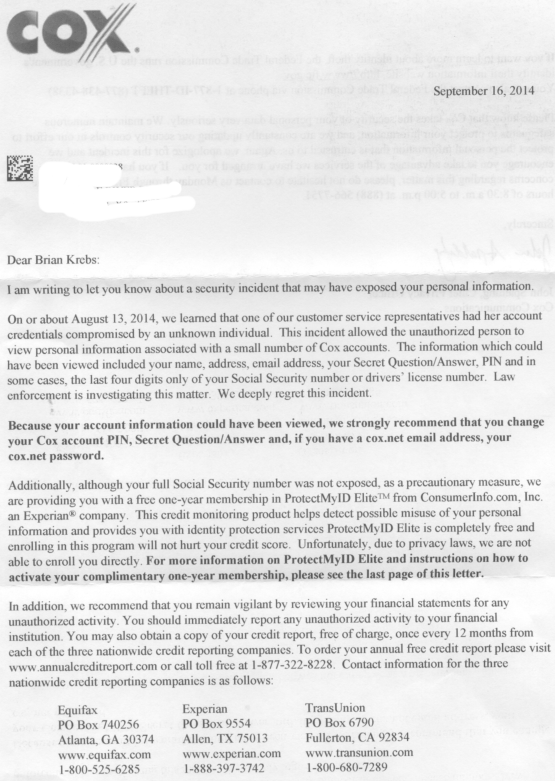 The letter ended with the textbook offer of free credit monitoring services (through Experian, no less), and the obligatory “Please note that Cox takes the security of your personal data very seriously.” But I wondered how seriously they really take it. So, I called the number on the back of the letter, and was directed to Stephen Boggs, director of public affairs at Cox. Boggs said that the trouble started after a female customer account representative was “socially engineered” or tricked into giving away her account credentials to a caller posing as a Cox tech support staffer. 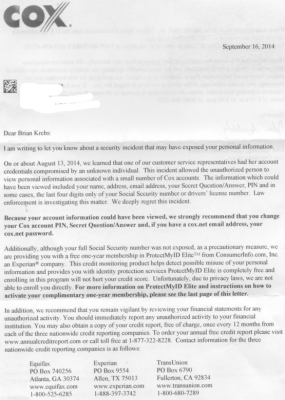 Boggs informed me that I was one of just 52 customers whose information the attacker(s) looked up after hijacking the customer service rep’s account. 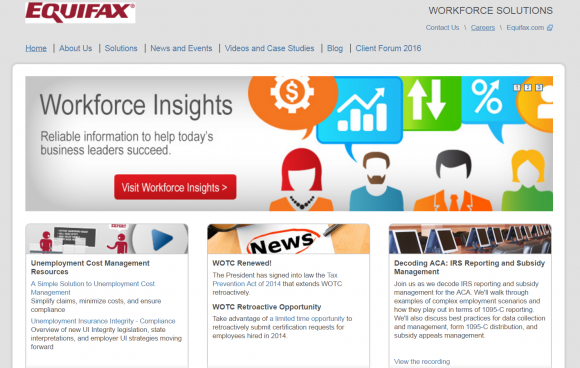 The nature of the attack described by Boggs suggested two things: 1) That the login page that Cox employees use to access customer information is available on the larger Internet (i.e., it is not an internal-only application); and that 2) the customer support representative was able to access that public portal with nothing more than a username and a password.